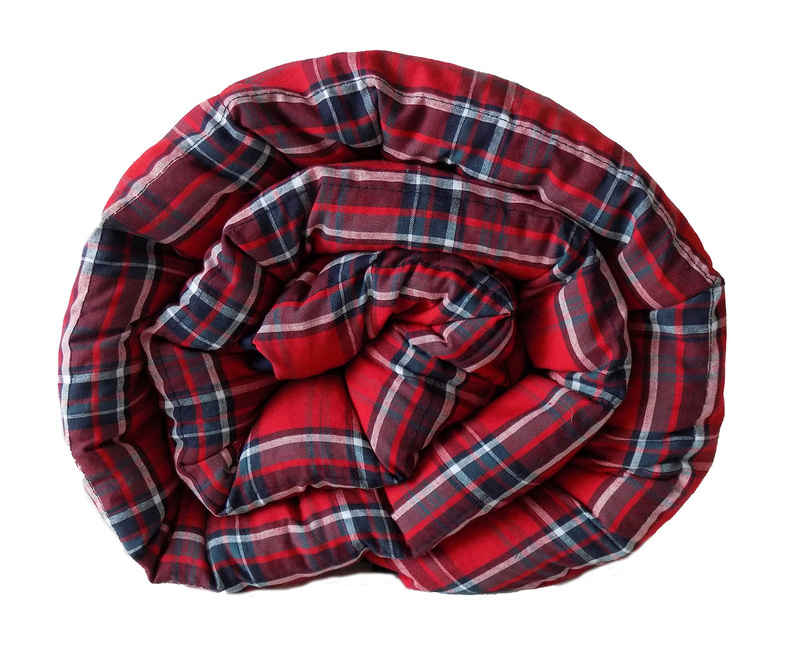 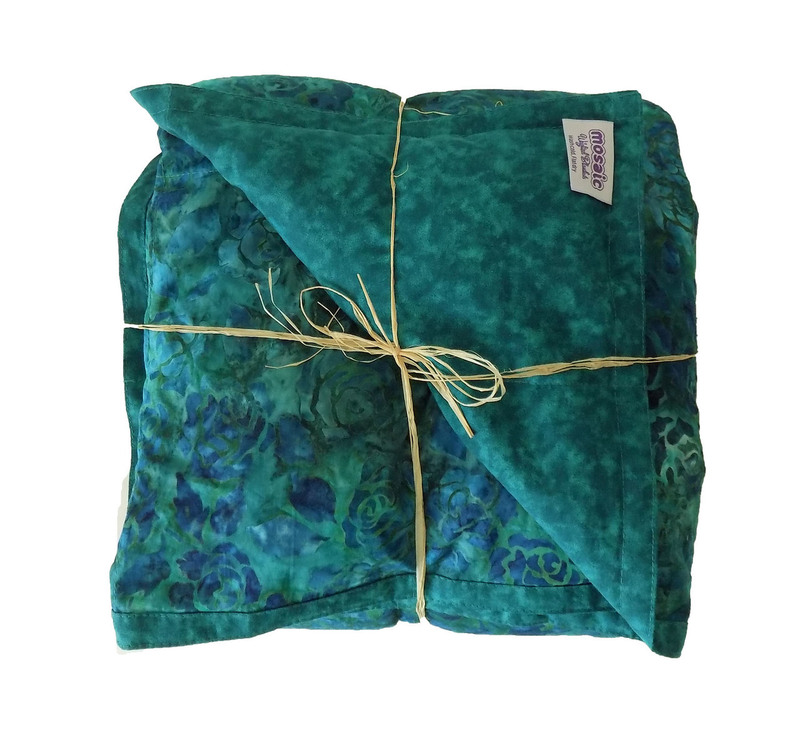 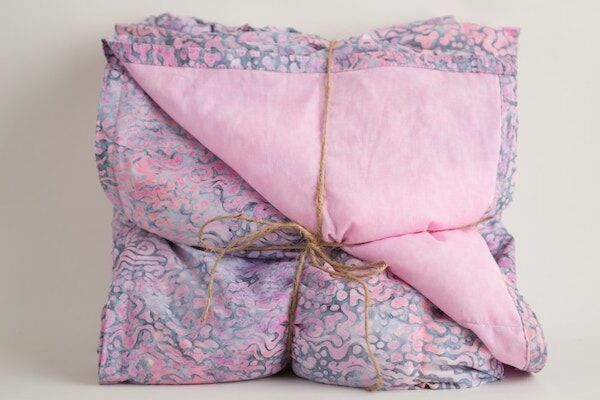 Our weighted blanket for adults comes in a variety of patterns and color choices to fit your individual style and needs. 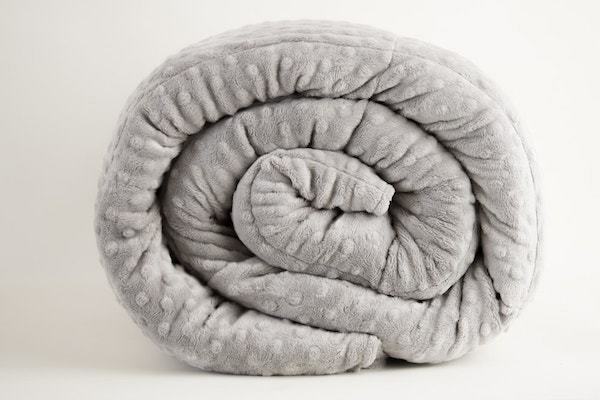 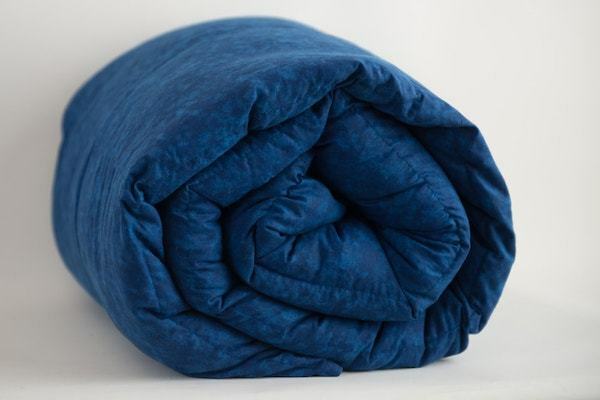 We offer the largest selection of colors, weights and sizes on the market, allowing you to create a custom weighted blanket that's all your own. 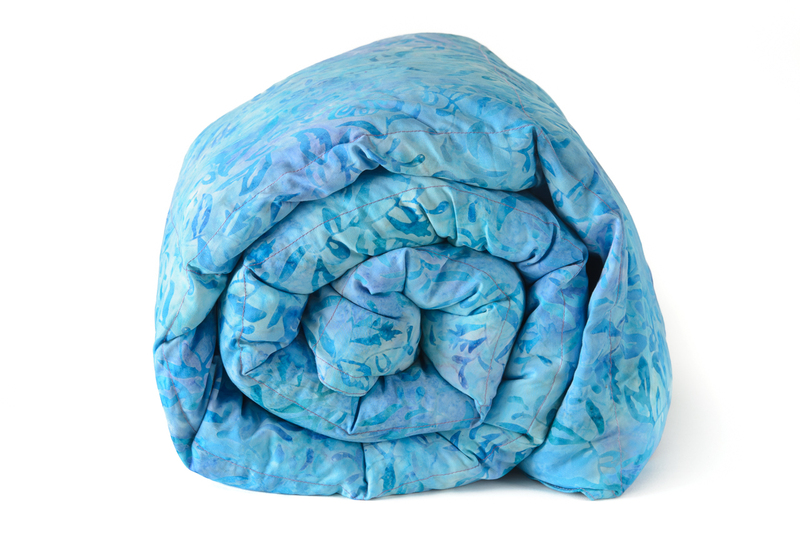 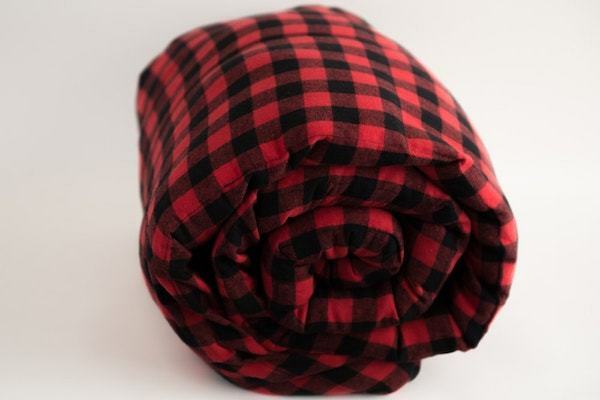 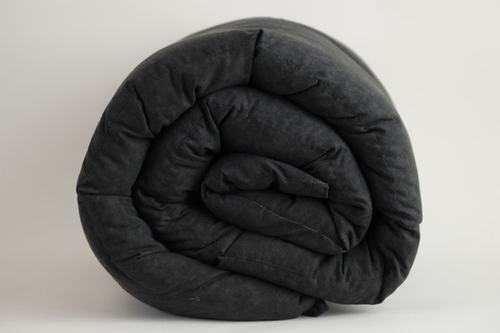 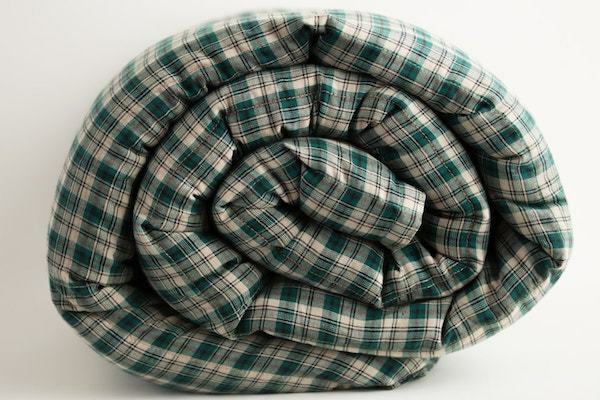 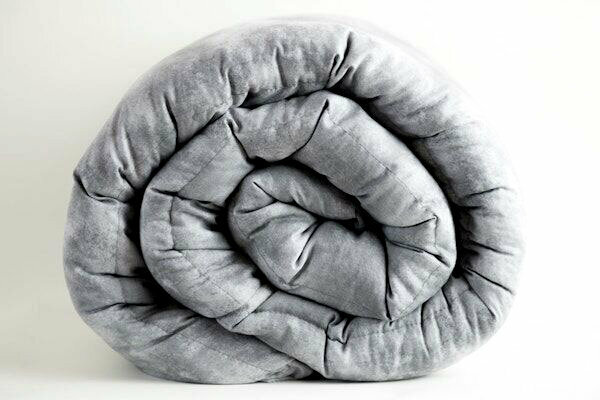 Every adult weighted blanket we make is made of premium quality fabrics and materials. 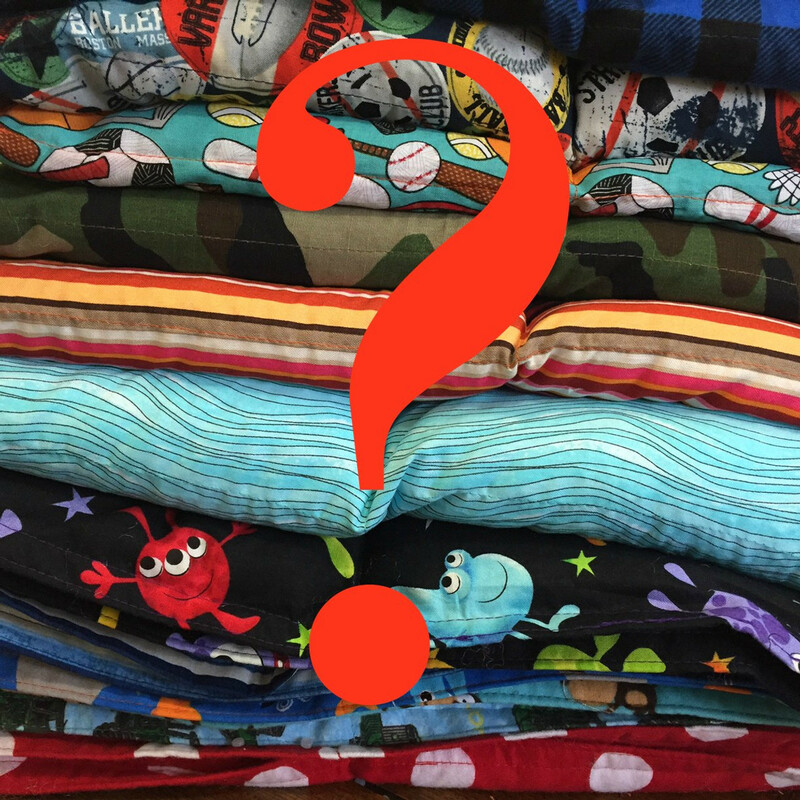 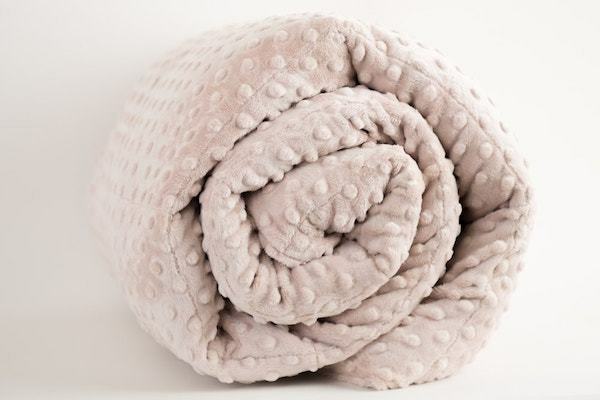 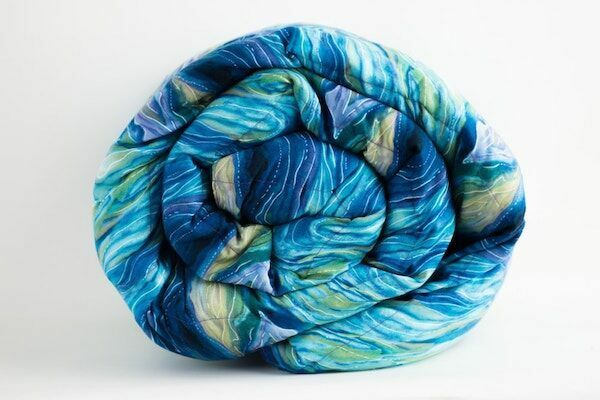 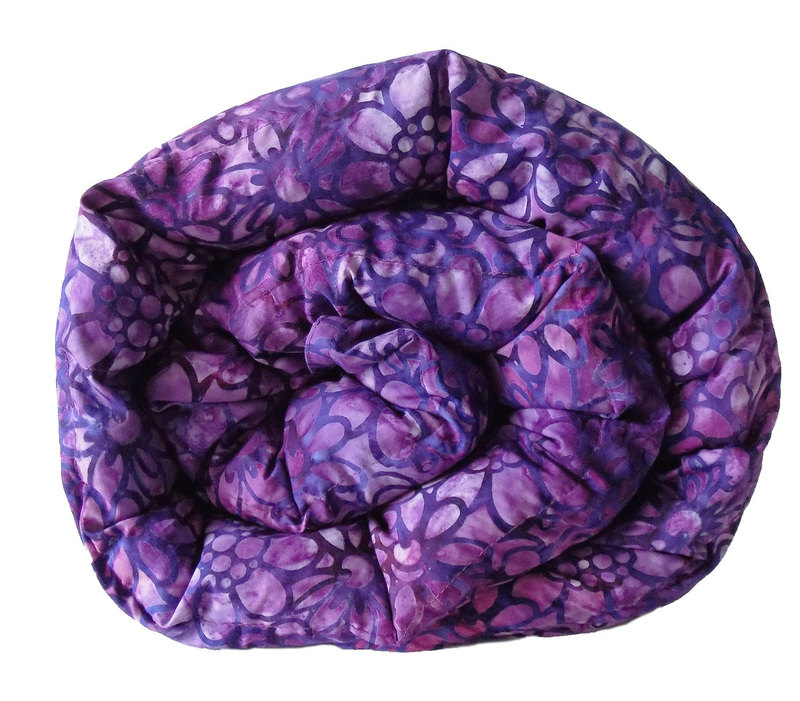 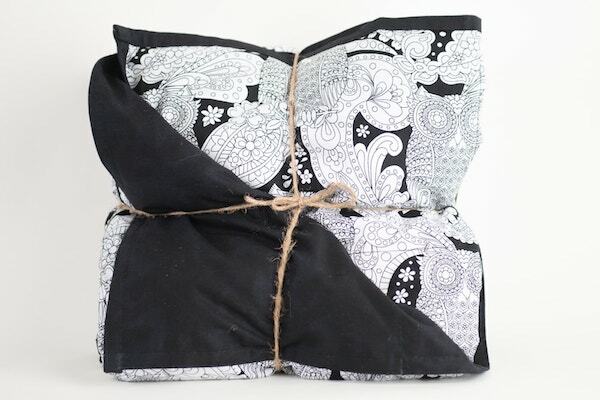 The poly pellets used in our weighted blankets are non-toxic and BPA-free.